Alternative Signs is the premier sign contractor for sign installations, surveys, removals and service for the city of Marrero Louisiana. Marrero is a city in Louisiana on the Westbank of the Mississippi River, located about 20 minutes outside of New Orleans. Marrero is very pro-business and is expanding every day. 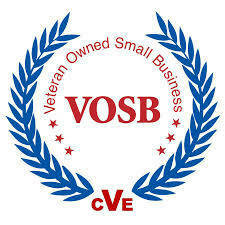 There are new buildings going up and every new business needs a new sign! Alternative Signs participates in sign installations and removals throughout the city very often. 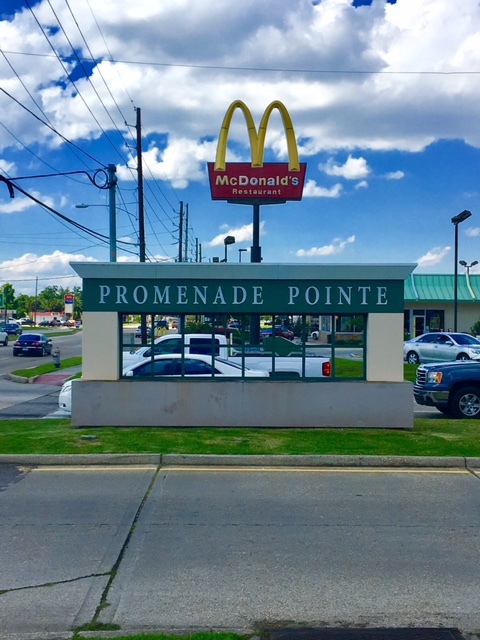 Alternative Signs holds a current sign contractor’s and electrical contractor’s license in the city of Marrero, Jefferson Parish and the state of Louisiana. Alternative Signs administrative staff works with the Jefferson Parish permits department on a regular basis to pull sign and electrical permits, and our knowledge of the parish code makes your permit procurement process hassle free. Alternative Signs survey crews perform detailed surveys on a daily basis throughout the city of Marrero. Whether our clients are only needing to check for access behind a sign wall, overall dimensions of a pre-existing pylon sign or if there’s electric in place, or if they are in need of a full detailed survey of the building and area where the signs are to be installed, our survey teams can handle it all. 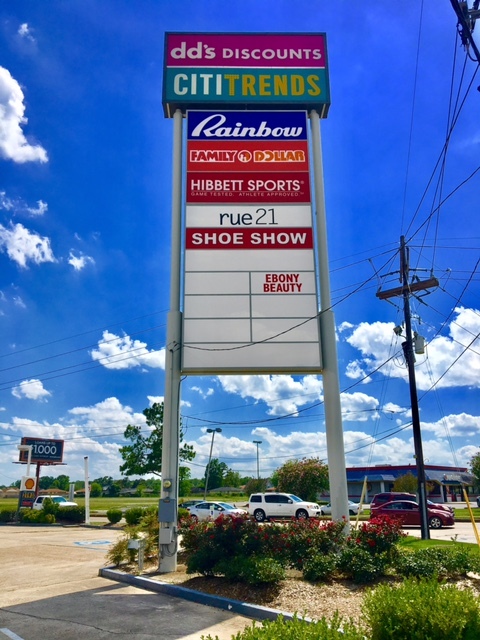 DD’s Discounts (a sister company of Ross Dress for Less) recently opened their second location in Marrero and Alternative Signs worked with them from the beginning of the construction until the signs were installed. Alternative Signs worked with Jefferson Parish to ensure DD’s Discounts would get the size sign they wanted and needed for their storefront. 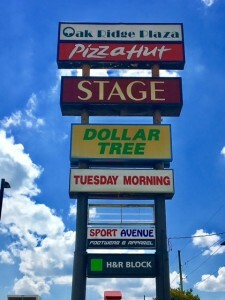 Alternative Signs also installed oversized tenant panels on two pylon signs for DD’s. Call Alternative Signs today for your sign installation project. We’d be happy to help! Alternative Signs is the number one sign and parking lot lighting service company in Marrero Louisiana. Our clients rely on us daily to keep their signs lighting properly. Our sign service trucks are fully stocked and ready to service your sign, parking lot lighting or area lighting today. We keep a full stock of many different sizes and types of lamps, ballasts, transformers, LEDs, wiring, etc. Need a neon sign serviced? No problem! Our in-house neon department has the fastest turnaround on neon units in the area. Marrero is the home of the Immaculate Conception Crawfish Cookoff. This festival is where dozens of companies and teams come together to see who boils the best crawfish and fixins’. Every booth needs a banner and promotional signage so fans can know who to vote for and Alternative Signs is the number one promotional signage provider for this event. 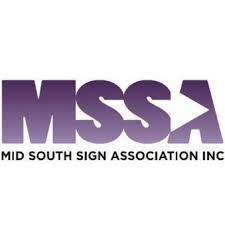 Call Alternative Signs today for your promotional signage in Marrero Louisiana.